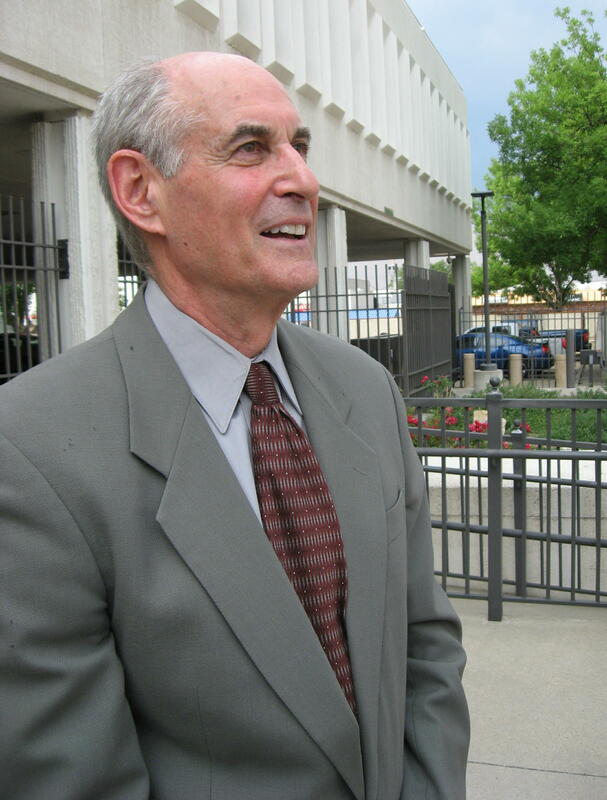 Stephen Pevar outside the federal building in Rapid City in August 2016. 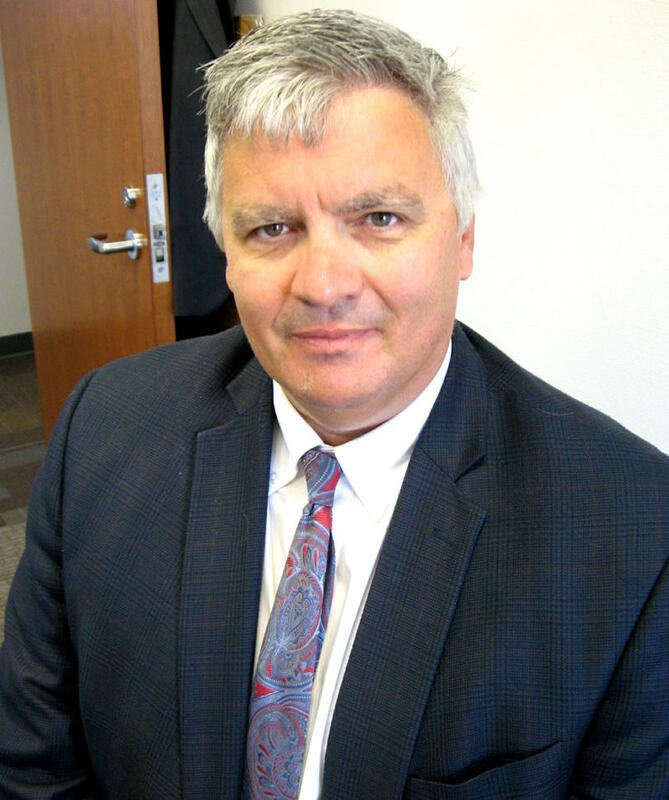 The Eighth Circuit Court of Appeals in St. Paul has dismissed a lawsuit alleging that South Dakota officials violated the Indian Child Welfare Act. Now the ACLU attorney who represented the plaintiffs says he plans to ask the Eighth Circuit to reconsider, even though the state officials have made the changes to custody hearings that the plaintiffs were seeking.